Having two blogs is a bit of a nightmare at times. I tend to use Cupofteaching for anything longer and my Staffrm blog for those shorter pieces. Most of mine tend to be shorter, so I keep drifting towards Staffrm. Not that I blog very often. Anyway, here is the low down on my Staffrm blogging in condensed form – just click on the heading. This post focuses on how you can give students personalised feedback following assessments, including mock exams, to enable them to tackle the most important areas to make improvements. It can also be extended for use during Parents Evenings. I’ve included a bunch of examples that you can take and adapt. On the release of the new teaching adverts which disappointed so many because of the £65k palaver, I wrote about the responsibility we had as a profession to promote how wonderful our job is. I felt the focus on the negatives of the advert was totally out of proportion and that the advert needed to be used as an opportunity to say: “Hey, look – teaching is really quite bloody wonderful. Come join us.” Instead, we royally screwed up that opportunity. There was, and always will be, much discussion over the merits of homework. What’s the point? I provided a link to a summary of arguments for and against homework and talked through my philosophy. I also provided my Takeaway Homework example for everyone to use and adapt. I wrote about how Scrabble can be used if you wanted to focus on literacy, highlighting some key words from a topic and their definitions. It brings in an element of competition and fun and it is easy to produce and re-use. It is one of those activities that is hated by many as it could be considered to be lacking in impact, but that depends on how well you use it and how much time you spend on it. 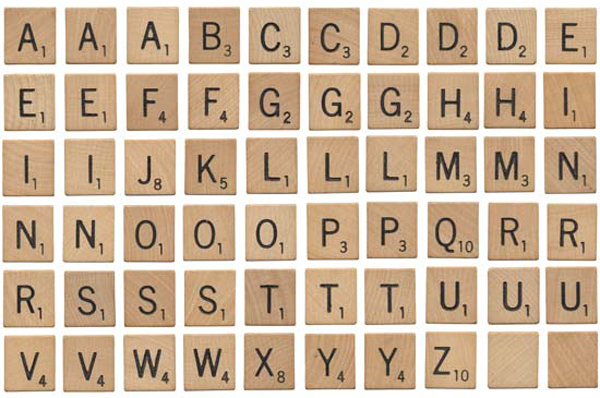 Click for some scrabble pieces and a scrabble board template. You can also use Scrabulizer to do it as a whole class. As I say, I don’t post all that much so my highlights reel is hardly something to be in awe of. I also have my thoughts on Learning outside the classroom, Exams analysis is not for everyone and Depth of understanding in A Level Physics.